Group Visits at Weald Country Park01277 261343 work Group VisitsLocated in South Weald in Essex, Weald Country Park is a 700 year-old, 500 acre Country Park. Its beautiful lakes, tree-lined avenues, and woodlands are the result of foresightful landscaping carried out in the 18th century when the park was owned by Hugh Smith, an ancestor of the Earls of Derby. 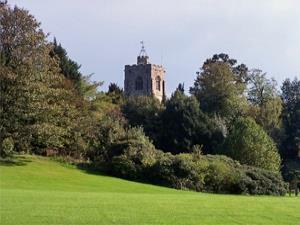 Later, it was sold to Thomas Tower of Iver in Buckinghamshire and continued to be owned by the Tower family until 1946. It is easily reached by road (M25 and A12) and by trains running from London's Liverpool Street station.